Just how bad is this situation? 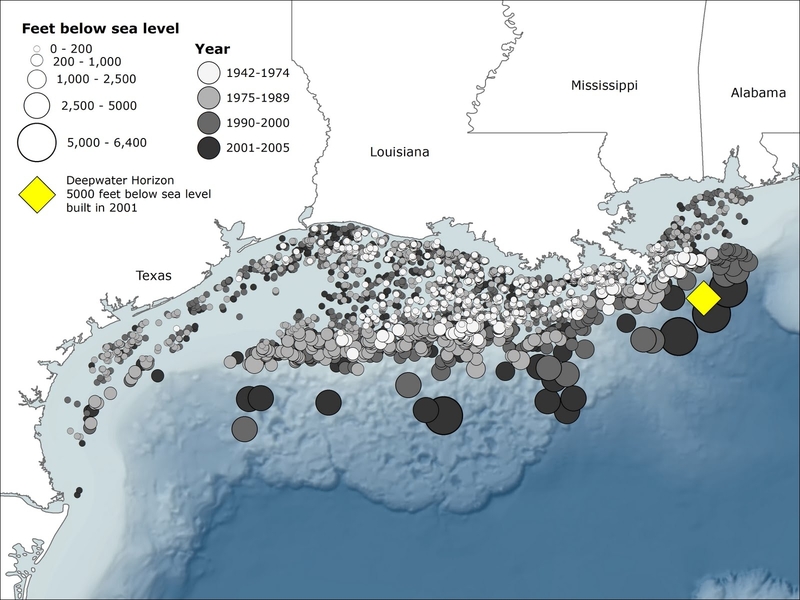 It’s critical to understand the location and current activity of the various faults which exist throughout the GOM and how they connect to the New Madrid Fault Line, as well as other major faults at much greater distance. There does appear to be a emerging uptick in earthquake activity in the greater Louisiana area, as well as contiguous regions in the GOM as demonstrated by unprecedented, albeit low level earthquakes. Correlations between these earthquakes/seismic activity and major operations at the Macondo Prospect have been alluded to in our previous postings. 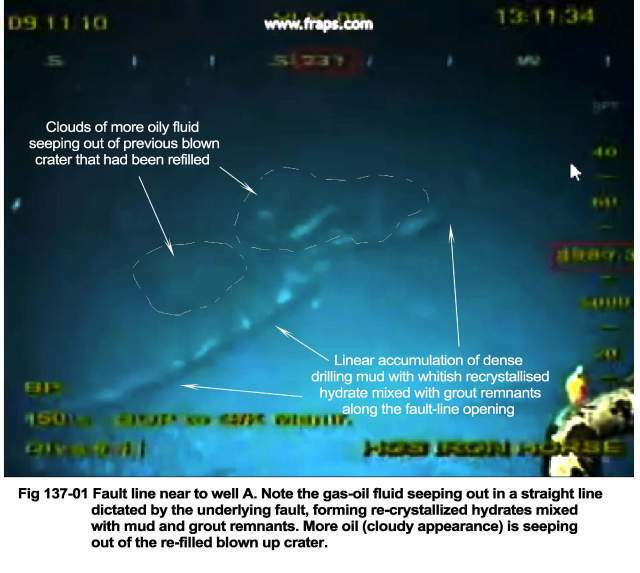 There is no question that the ceaseless fracturing of the seafloor and fissuring of the sub-seafloor geological strata by the Oil & Gas Industry has set up a quite conducive environment for HUGE unintended consequences. We leave it up to the experts to conduct the necessary risk assessments, which will most assuredly let loose a sea of red flags about what Big Oil has done, and is currently doing, in the Gulf of Mexico. Furthermore, we are deeply concerned that, if a permanent moratorium on all new oil and gas drilling and extraction in the GOM is not put into place poste haste, the coastal communities will remain in a very precarious situation.